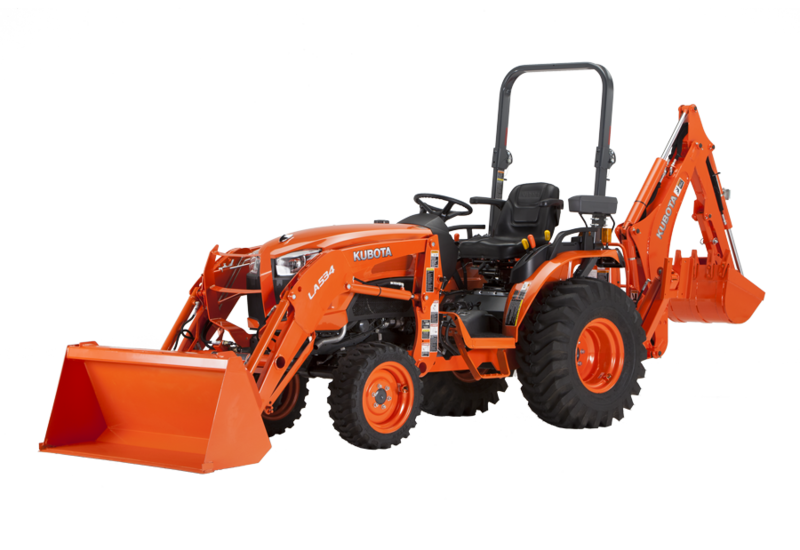 Kubota’s B50SU Series takes compact tractor capability to the next level with user-friendly operation and outstanding productivity. 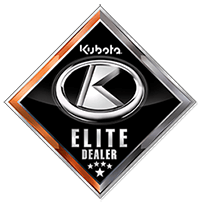 Equipped with high quality Kubota engines and transmissions, they deliver the extra durability and reliability you demand for a wide range of jobs. Whether you’re mowing, landscaping or doing light utility work, the B50SU Series is the best choice for durability, versatility and comfort.